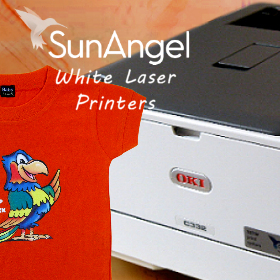 Plus our wide range of laser papers from SunAngel and Neenah! 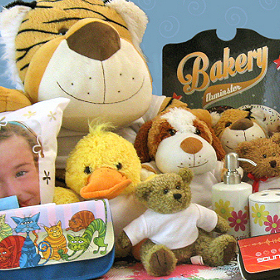 Our range of ceramic, glass, fabric, metals and more. 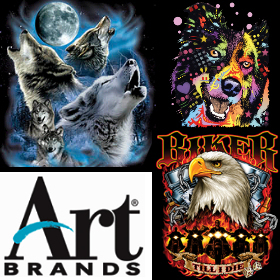 Check out an alphabetical listing of the whole range here! 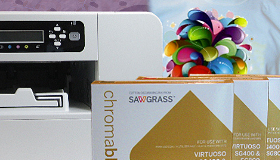 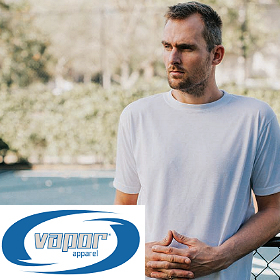 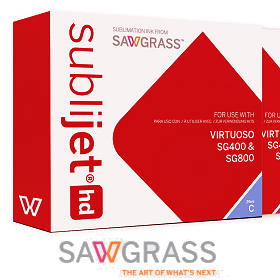 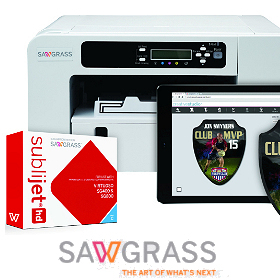 Sawgrass Virtuoso dye sublimation printing systems, A4, A3 and 25" options available. 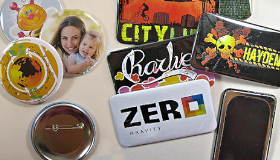 All you need to make pin badges, fridge magnets, even clocks! 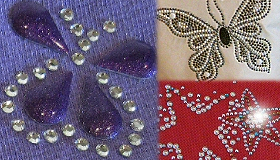 Rhinestones, rhinestuds, ready made designs and more. 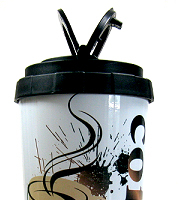 A large 16oz sublimation printable Thermos cup with pop-up carry handles - keeps drinks hot, or cold, for hours! 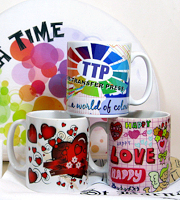 Our very popular white 10oz white Rhino coated Wycombe mug for dye sublimation printing. 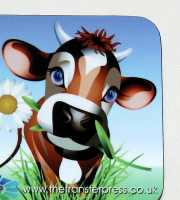 Top quality Unisub 9x9 cm coaster with router cut edges - the perfect glossy surface for dye sublimation printing.